Used At Major Zoos Accross The Country! Waste-Not is one of the nation’s exclusive providers of “Bedder” Animal Bedding, one of the finest animal bedding products on the market today. WHAT MAKES BEDDER BEDDING BETTER? Bedder is dust and spore free: Dust is extracted in production to prevent lung infections and allergies. Bedder contains none of the toxins found in many wood shavings. Bedder is more Absorbent: Our product can absorb up to 3 times it’s weight in water, minimizing odor and allowing for the use of less bedding at the same time. Bedder absorbs from the bottom up, which keeps the floor and the animal nice and dry. Bedder’s insulation and cushioning is better than found in wood shavings. Just 3” of Bedder is comparable to 6” of wood shavings. 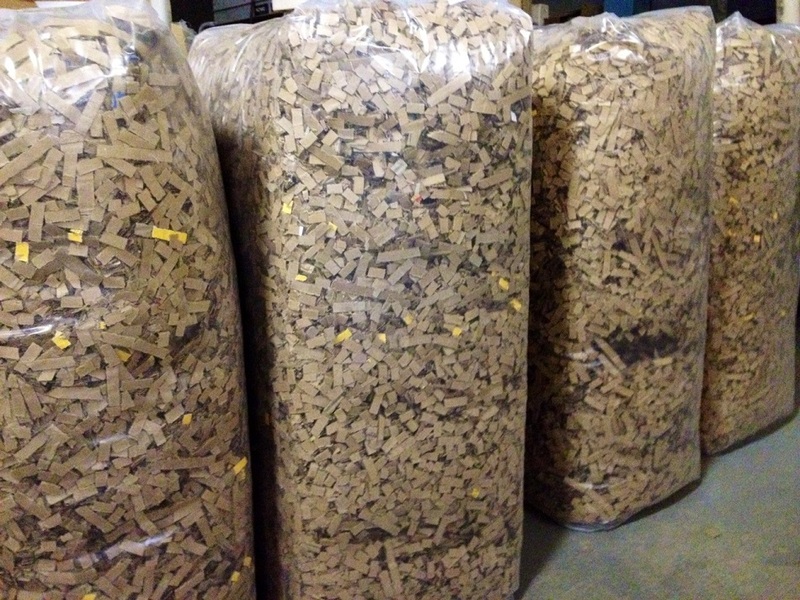 Bedder has an insulation rating of R3.5 compared to the R2.5 rating of most wood shavings. Bedder is a better economic value over wood shavings: Both in initial purchase as well as in on-going management costs. The reduction in material use and in waste disposal should be realized as a decrease in expenses when used as recommended. Each bag of Bedder comes in a minimum of 35 pounds, and the 3 cubic foot bag expands to 8 cubic feet. Bedder is easy to use and conveniently packaged: Excellent for animals at home, at shows, in stalls, or even on the go. Bedder is quick to compost and is great for your soil: Bedder usually composts in 4-8 weeks, not 12-14 months like wood shavings. One horse generates over 350lbs of manure per week. That is 9 tons of manure a year, per horse, containing valuable fertilizer elements. The total fertilizer value of the manure produced by Colorado’s horses is estimated to be $10 million per year. The unique properties of Bedder allow rapid composting and an excellent worm breeding environment! The corrugations in Bedder hold the oxygen necessary for effective composting and it contains no oils and acids to impede the process. 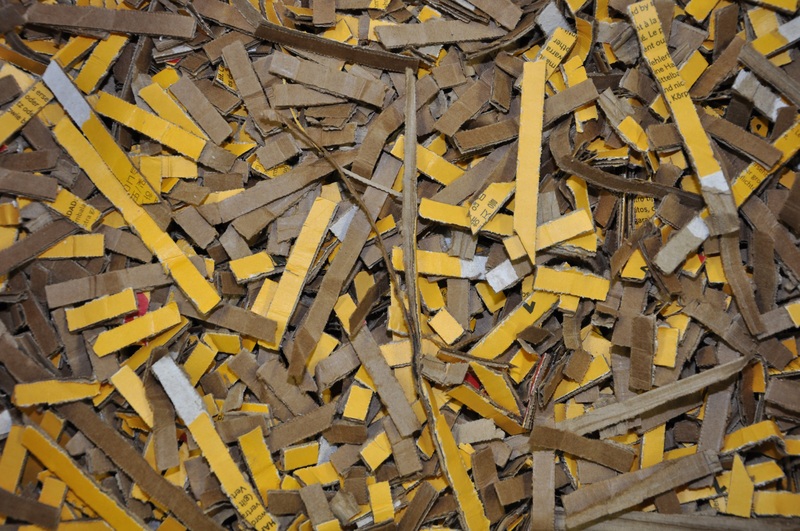 The glue (Corn Starch) in cardboard provides an exceptional feed source for the worms to grow. All of the dust extracted during our manufacturing process is fed to worms.